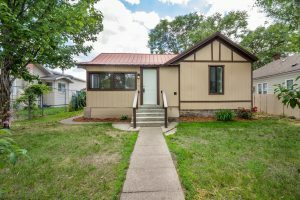 1918 E. Mallon Ave – Great first time home or rental! 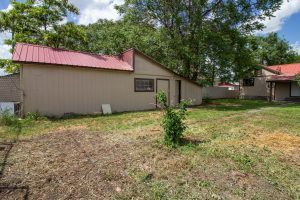 Large lot with good size garage. 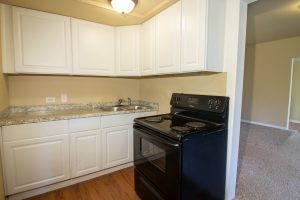 2 bed, 1 bath. New drywall and paint. Close to the U-District and a short drive or walk to shopping and dining. 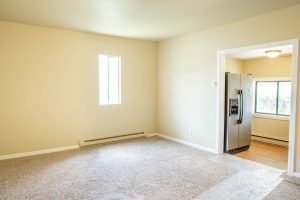 This home is located in Spokane School District 81. For more information on this listing or to set up a private showing, please contact us. 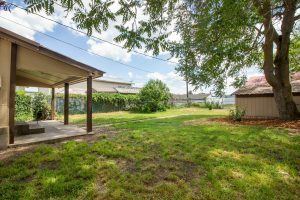 Click here to see other properties in this area.